Black Feather Novel Imran series authored by Mazhar Kaleem M.A. This novel contains an interesting spy fiction story of such a famous spy character Ali Imran and his team of Pakishia secret services in Urdu language. 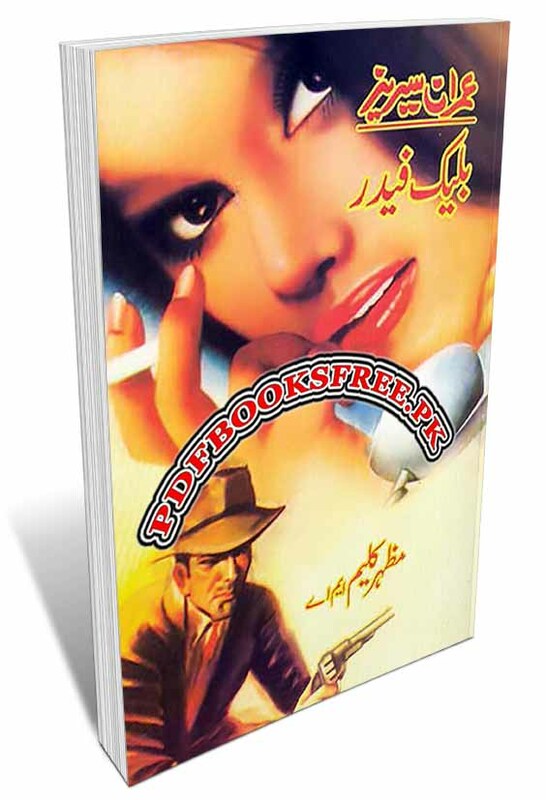 Imran Series is one of the most famous and best selling Urdu spy novels series which was originally created by Pakistani writer Ibn-e-Safi. Ali Imran is a secret agent who controls the Secret Service of Pakishia as X-2 but hide from the eyes of his team members. He acting like a non serious and funny person. All the stories of Imran series completely gripping on full suspense, action, adventure, fiction, fantasy and mystery. Urdu novel “Black Feather” is now available here on Pakistan virtual library in high quality Pdf document for the study of our users. Check out the following links to read online or download the complete novel in Pdf format and enjoy offline reading in your computer and smartphone.